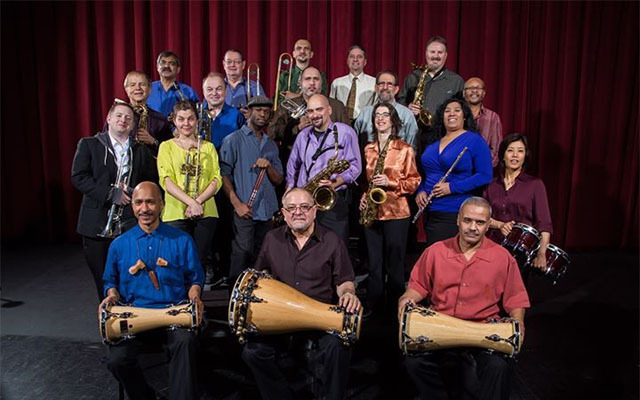 Modeled after the standard big-band format, the ensemble draws inspiration from the orchestras of Tito Puente, Machito, Tito Rodriguez and Mario Bauzá but the vast majority of the repertoire is original compositions and arrangements, composed by Rendón, Rick Faulkner, and Joe Mannozzi. Tunes that, musically speaking, run the gamut – from straight-ahead New York Mambo to danceable Latin-Jazz and Brazilian and Afro-Peruvian rhythms. I spoke with Rendón about his life, career, the origin of the Bronx Conexión Latin-Jazz Big Band and True Flight, which was released on April 1, 2016. You had to audition, and the atmosphere was very competitive. I managed to play various semesters in a LAB band. My dream, at the time, was to one-day play with the likes of Stan Kenton and Woody Herman. Later, when I started listening to Latino music, I noticed that many of the bands had a similar big band format. I’m referring to Tito Puente, Machito, Beny Moré, and many others. I’ve been a sideman, leader of trios, quartets, quintets, etc. for years. To me, nothing is more exciting than leading a Big Band. It does come with its pluses and minuses. The first minus is that I’m dealing with twenty-one musicians who need to work. It is tough to find venues that will pay enough to cover a decent wage for a group of this size. So when a member has a paying gig and can’t make a rehearsal or the monthly performance at the Nuyorican Poets Café, I have to be flexible. One day, I hope to take the band on tour. If and when that happens, it will be a logistical nightmare scheduling flights, rooms, and so on. Hopefully, I will be in a position where someone will do it for me so that I can concentrate on the music. You dedicate the album to your brother, René. He died unexpectedly two years ago. In 1965, he bought my first pair of drumsticks and a practice pad for fifteen dollars, which my mother could not afford. He earned the money working in the cotton fields of Texas during the summer; to put himself through college. He didn’t know it, but that simple act of generosity was the first step towards what I would do with the rest of my life. Bronx Conexión started its residency at the Nuyorican Poets Café in September of 2014. It’s a great place to perform and a great way to polish and try out the music in front of a live audience. We always have a good audience who like our performances very much. We are at the Nuyorican Poets Café in New York City every 2nd Tuesday of the month. For the past three years, in November, we have performed at the Johnny Pacheco Latin Music & Jazz Festival at Lehman College. Now that we have a recording, some things are brewing, but I would rather announce those events when they are confirmed. Congratulations on an impressive debut. I look forward to experiencing the Big Band and in a live setting. Special Guests: Claudio Roditi, Johnny Rodriguez, Lew Tabackin, Lou Marini Jr. 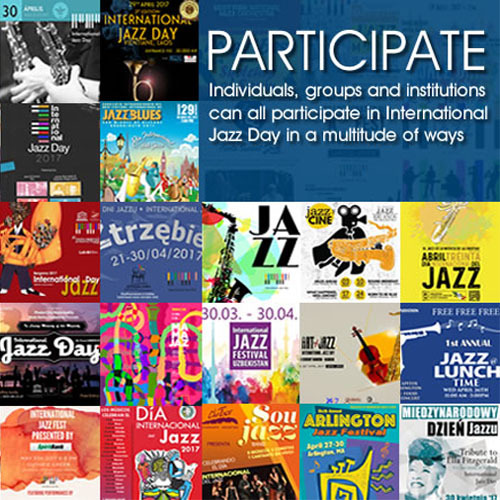 Guests: Claudio Roditi – trumpet solo on “Café Sin Leche” & “Lagos,” Jennifer Freedman– support vocal on “No Woman, No Cry,” Johnny Rodríguez – bongos on “Generoso”, “Europa” and “Oriente,” Jorge Maldonado – maracas & güiro on “Generoso”, “Europa” & “Oriente,” Lew Tabackin– tenor sax solo on “La Buena Gente,” Lou Marini, Jr. – tenor sax solo on “Island Woman,” Jorge Maldonado – maracas, guiro.